This module is part of a series of modules on performing genres from Chhattisgarh. They seek to reflect the richness of oral epics and folklore traditions from this region, and the modes in which they are performed and recited. The focus is the documentation of the entire epic or tale known orally to a performing artist, as also the shifting contexts of performing these forms over the past 50 years. The tale of Chandaini, or Lorik Chanda tells the story of the romance of an Ahir hero and heroine Lorik and Chanda. Versions of the story told across north and central India, particularly in U.P, Bihar, Rajasthan and Chattisgarh emphasize different elements of the narrative—the bravery of Laurik as a Ahir hero who defends the honour of his caste, the intrepidity of Chanda who steers the course of the love story between Laurik and herself, or the many challenges faced by Laurik and Chanda when they elope—a strain that was moulded into a masnavi, or a Sufi tale with mystical overtones in the Chandayana, composed by Mulla Daud in the 14th century (links to Urdu and Devanagari editions). 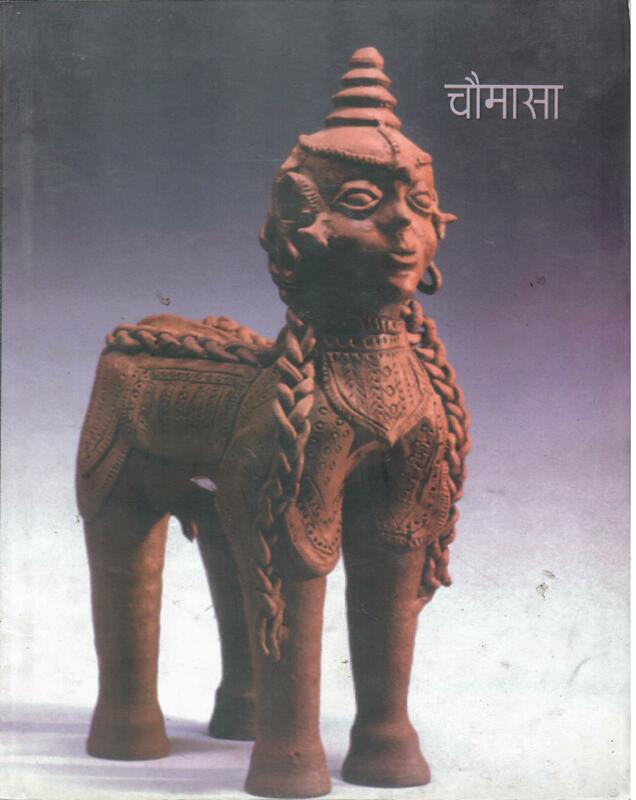 This module brings together two differing forms of rendition of the tale prevalent in Chhattisgarh. One is a singing and recitative style sung by the Raut/Ahir/Yadav community, accompanied by a longish bamboo pipe instrument, the baans. The recitative style is identified locally as a genre, Baans geet, and seen to belong specifically to the Ahir community which identifies with the tale.The Baans git group comprises a lead narrator, the ragi ,and two baans players. The other style is a dramatised rendition of the tale involving improvisation and adaptation referred to as the Nacha. A popular theatrical form from this region, Nacha lays emphasis on gammat or impromptu performance, and features female impersonification by male actors. The narrative of Laurik flows in different modes, with different inflections in these two performances. A comparison is made available through transliterations of the narratives into Chattisgarhi and their translation into Hindi.